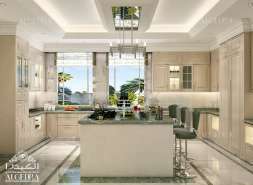 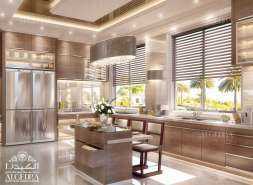 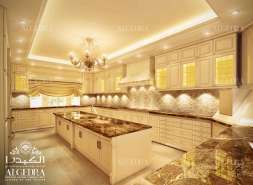 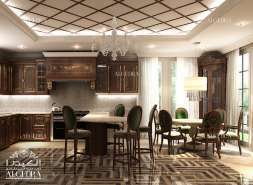 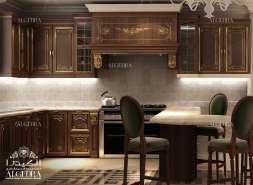 As the hub of the home, the kitchen is a space with all the action hence the interior design of the kitchen should be selected wisely. 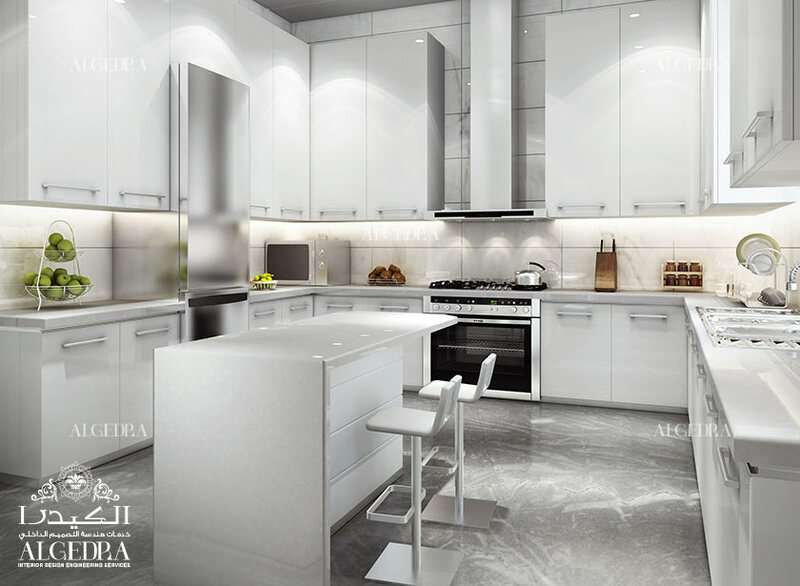 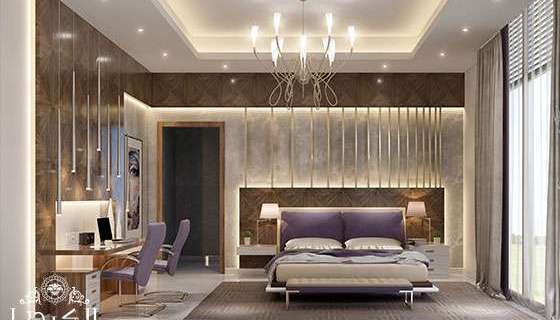 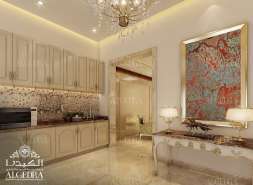 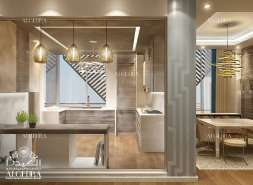 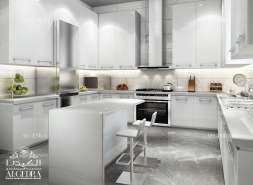 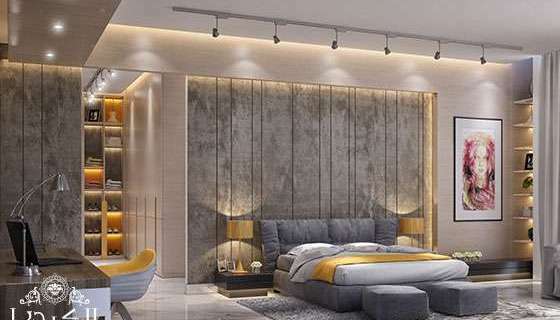 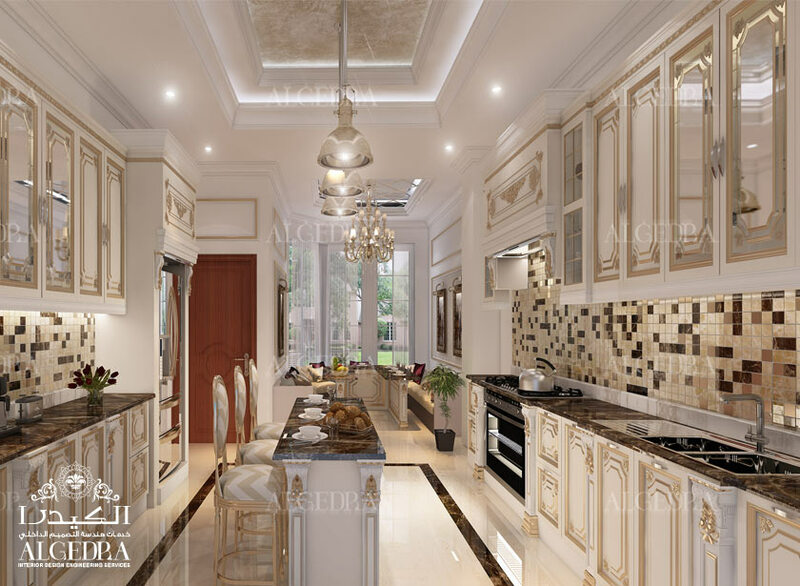 It&apos;s not just the place to prepare and cook food but is also used for entertaining guests, storing gadgets, and eating family meals because the dining area is just next to or maybe right inside it. 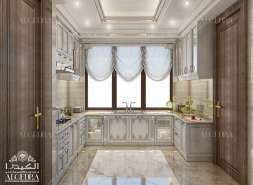 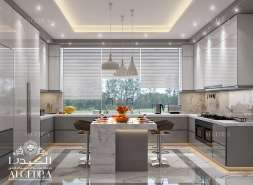 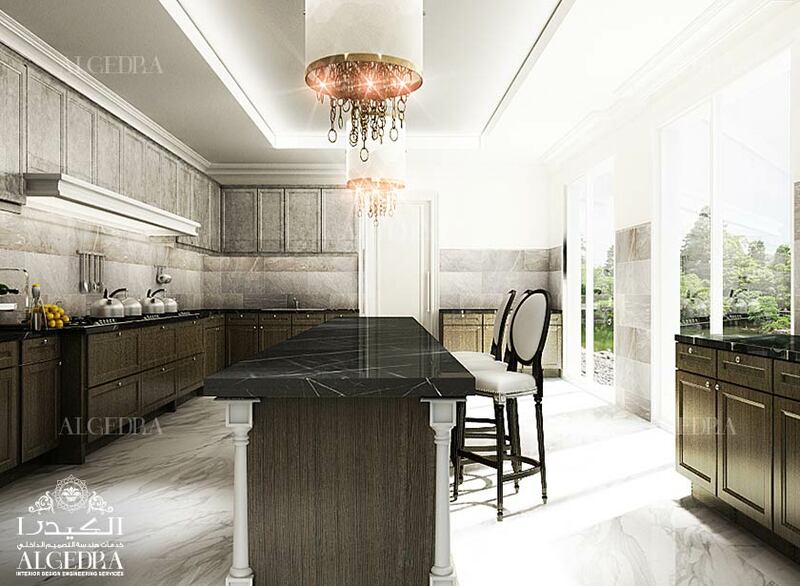 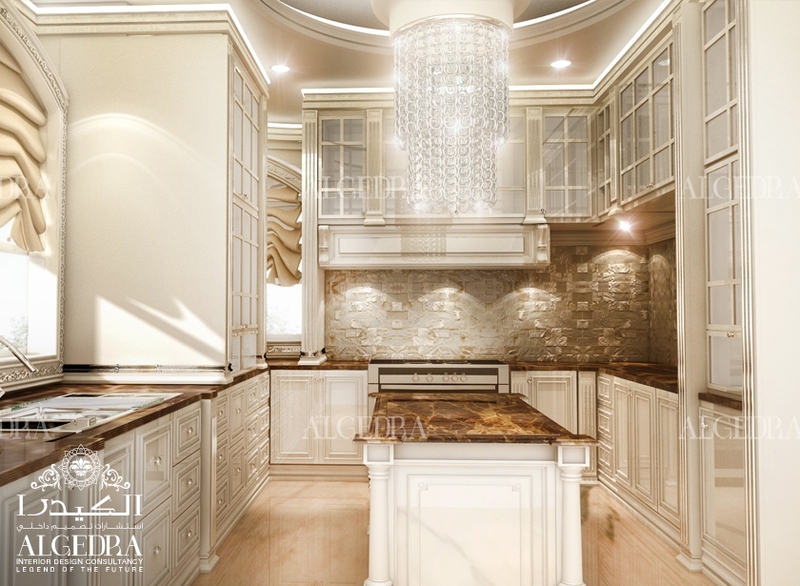 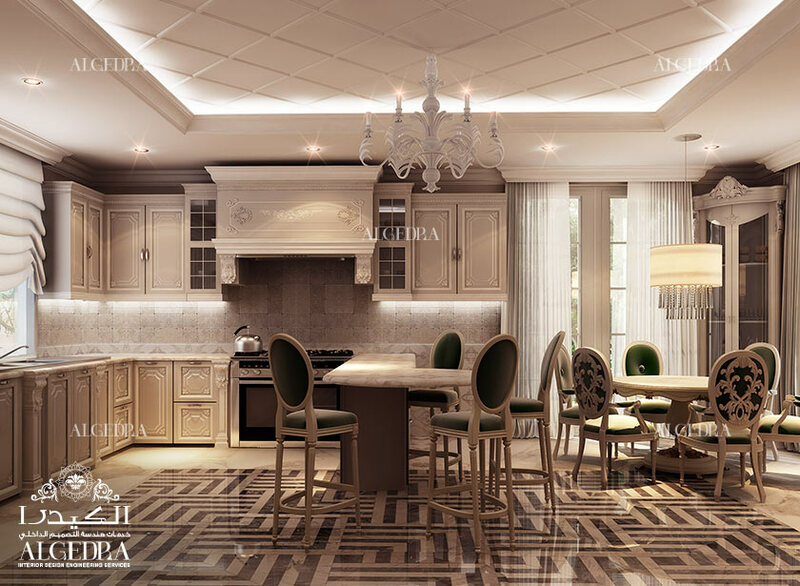 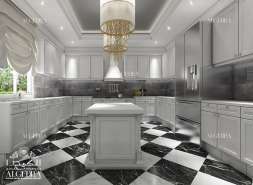 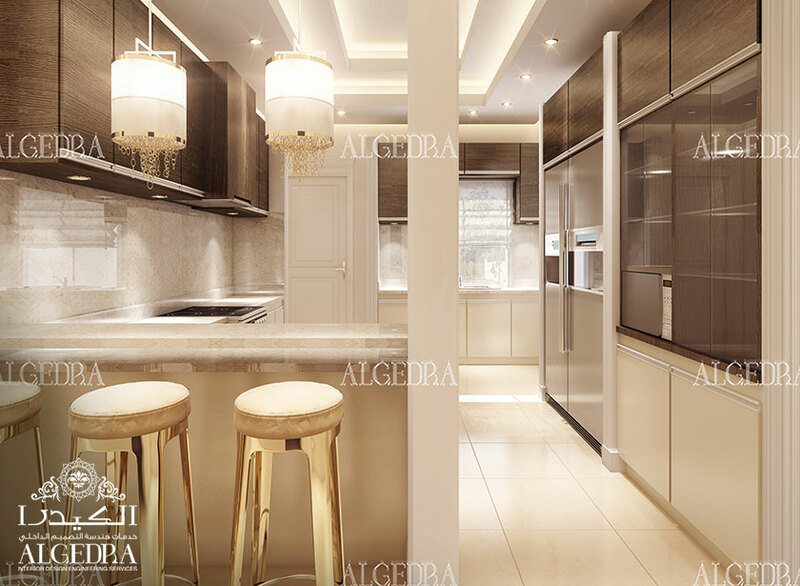 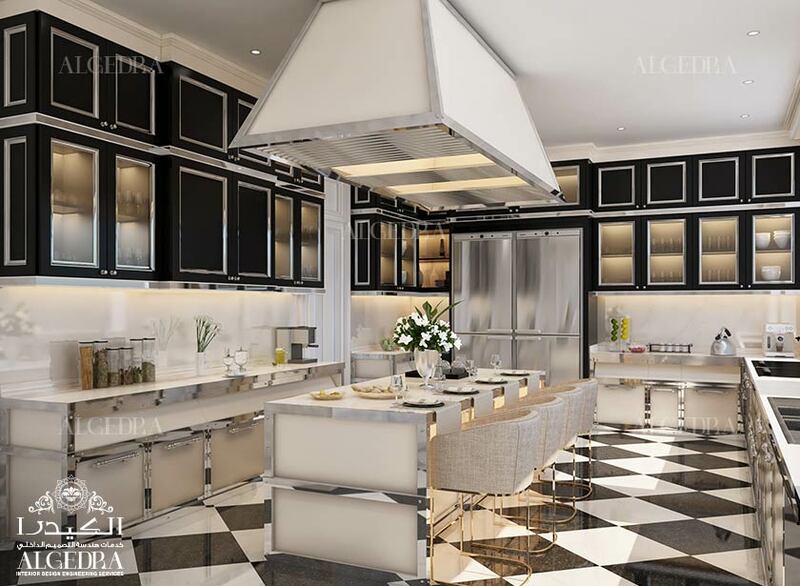 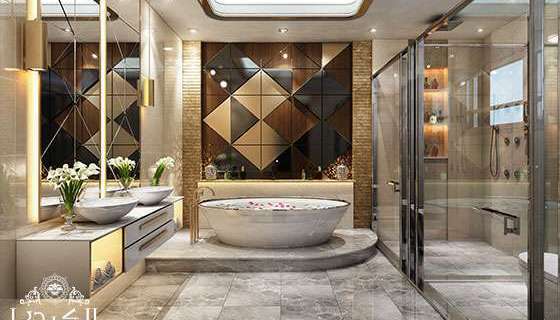 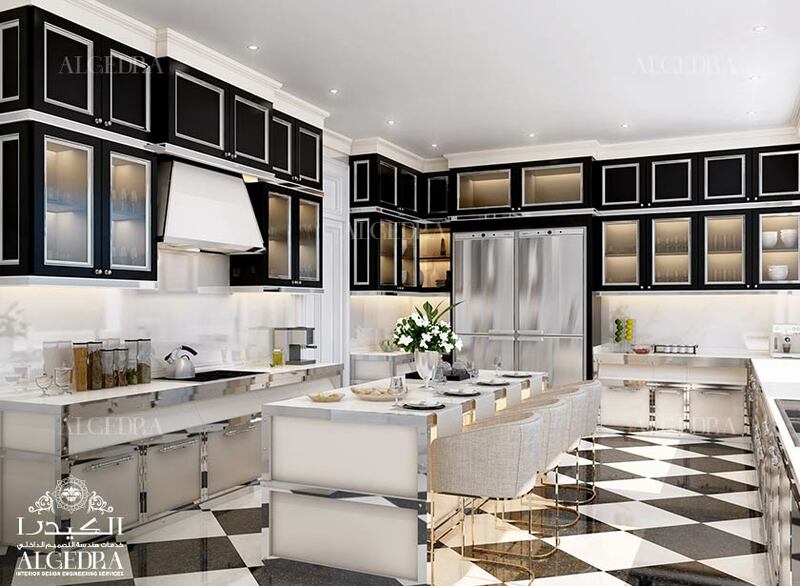 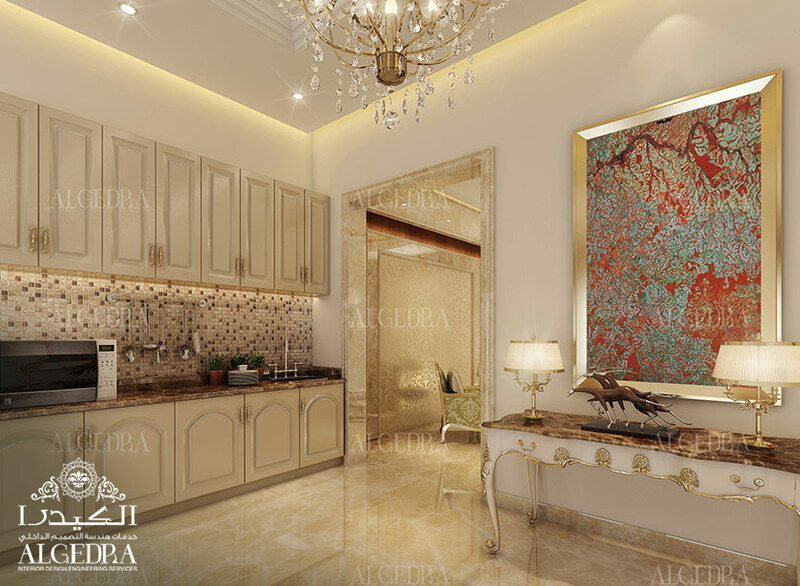 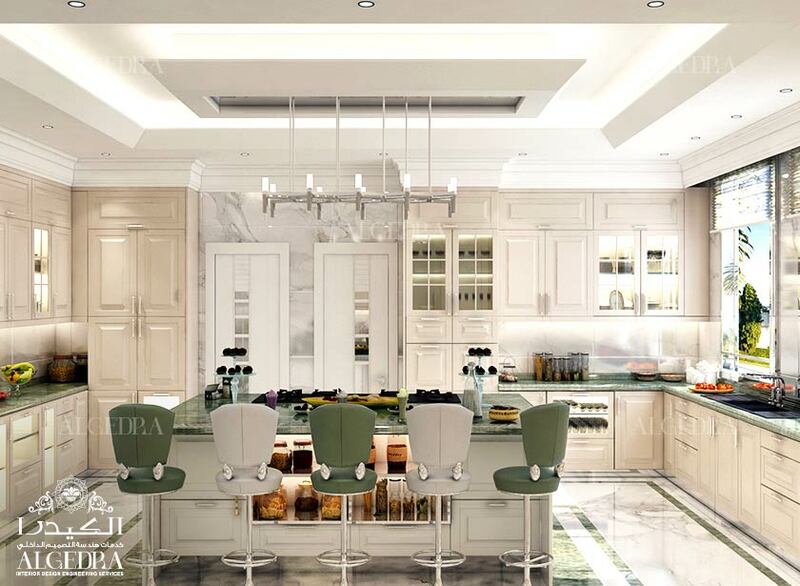 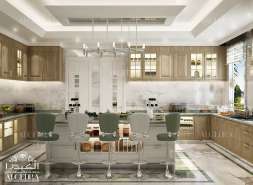 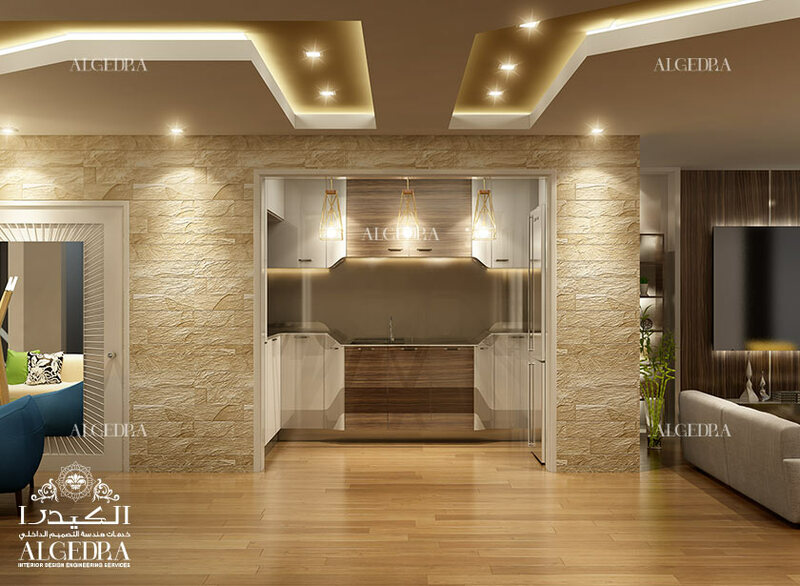 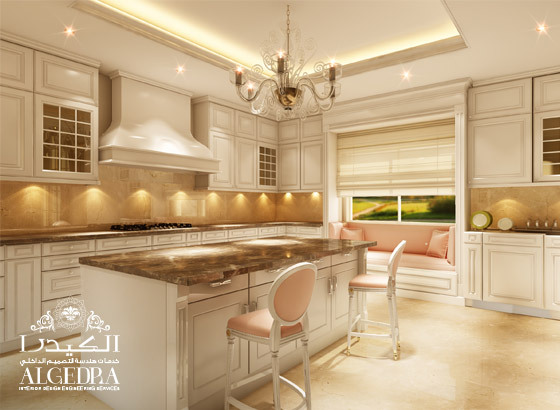 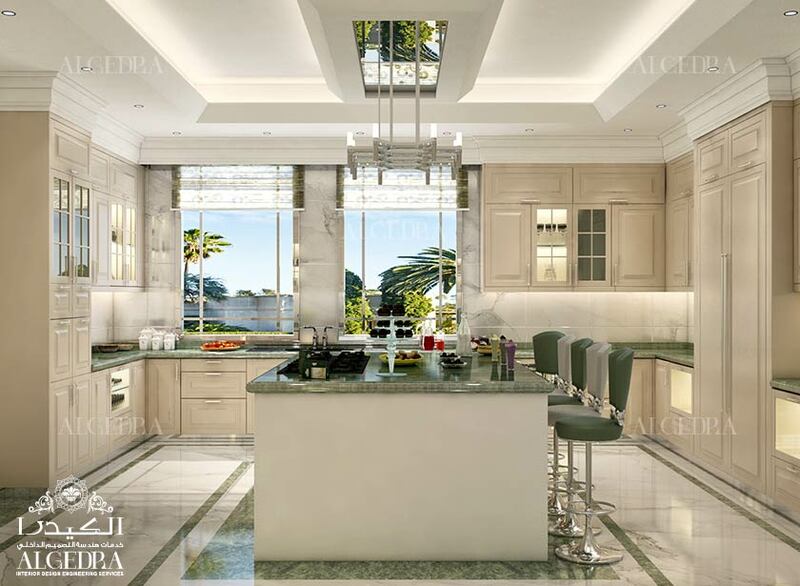 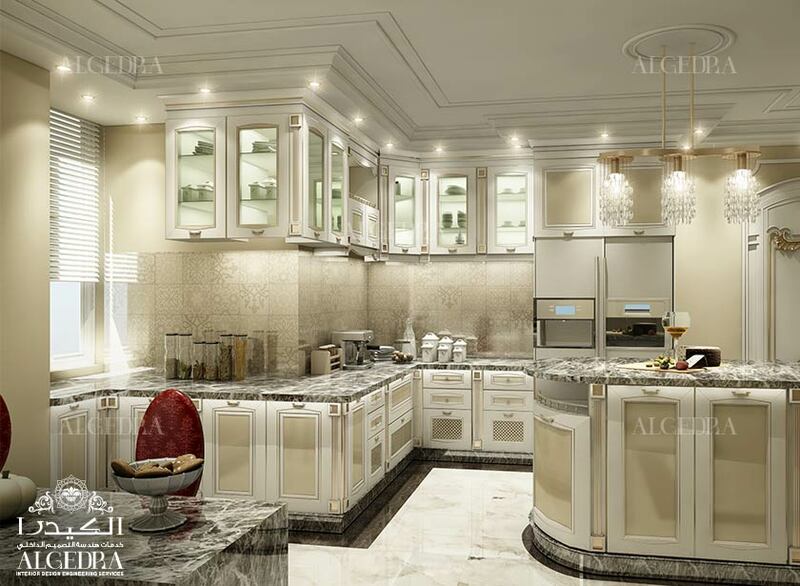 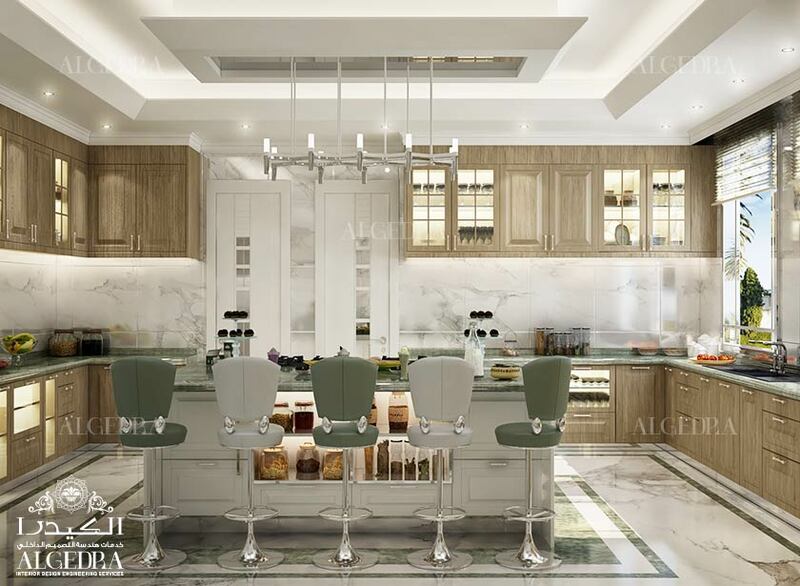 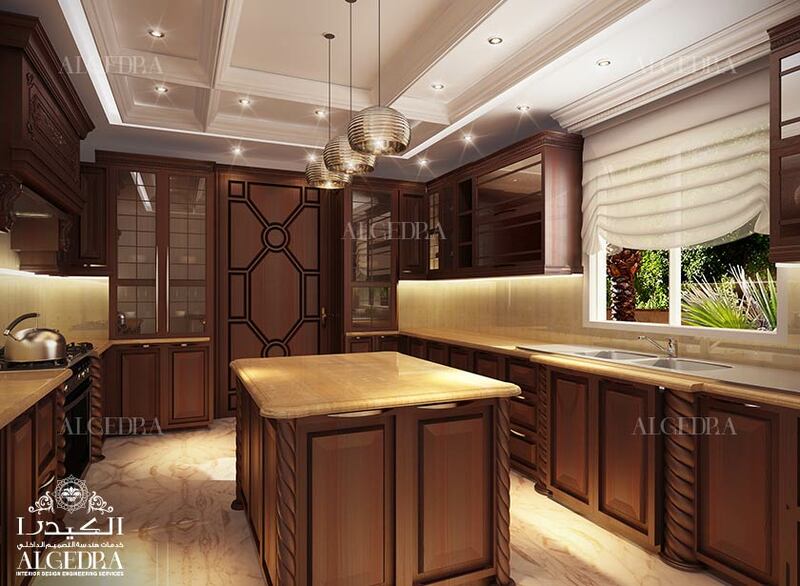 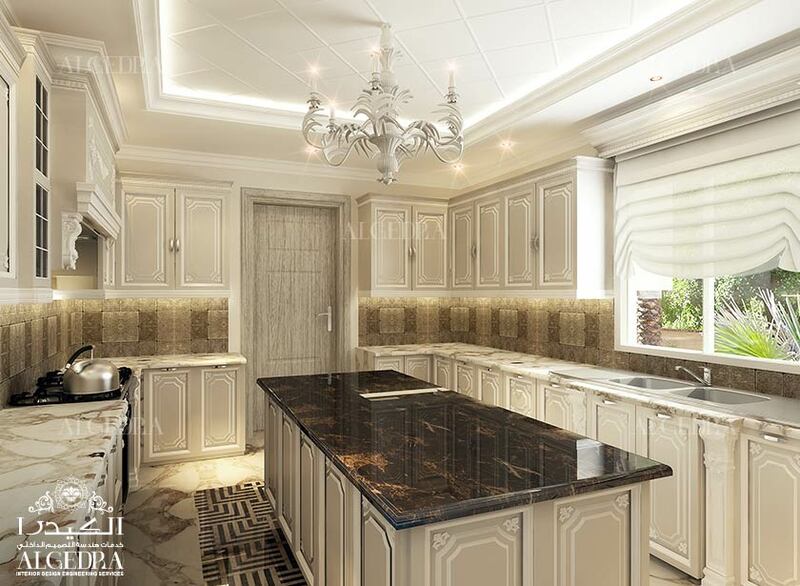 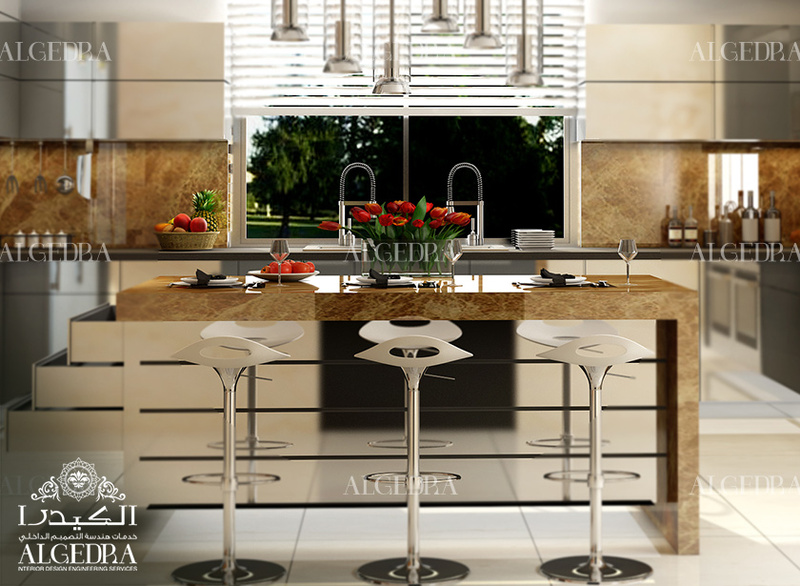 A villa’s kitchen design in Turkey must be unique and welcoming. 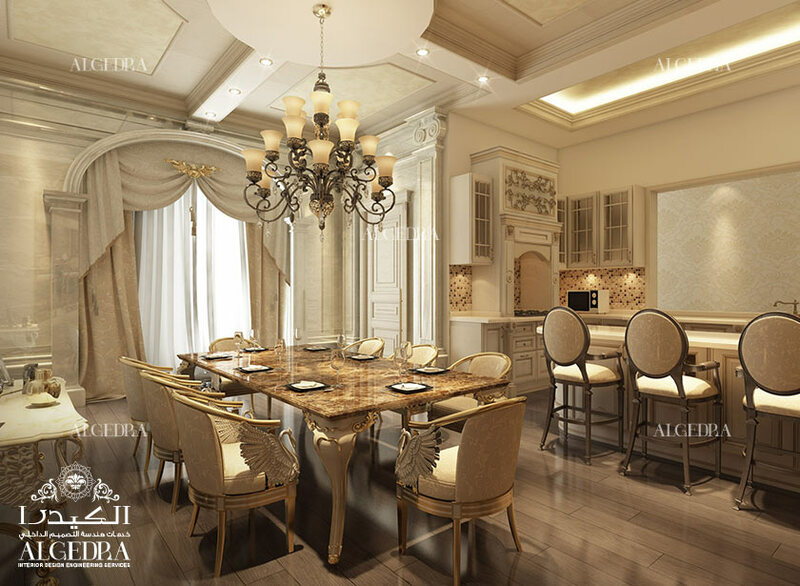 It should be composed of all the essential pieces. 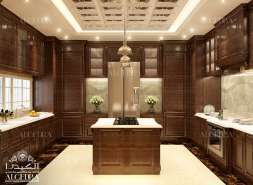 Your kitchen’s interior design needs to accommodate all these activities, which is why kitchen remodels are more popular than ever.